I've been an online writer for over four years. My articles often focus on tattoos, makeup, and literature. 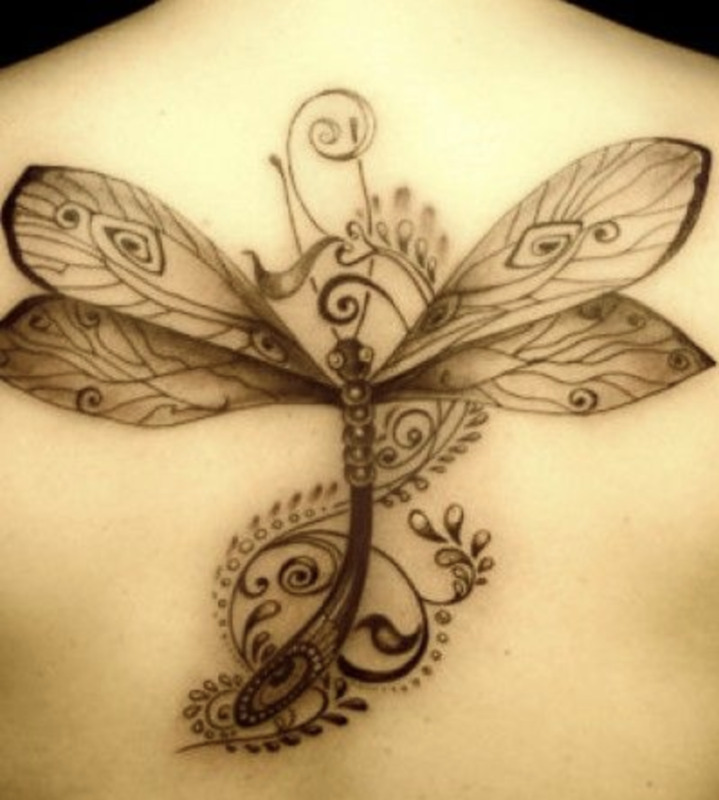 Tattoos have been around for a very long time and were part of many ancient cultures. That hasn’t stopped the development of stereotypes of people with tattoos and tattoo culture. While these stereotypes and stigmas are gradually loosening their grip and less people are judging tattooed people as harshly as before, they still exist and tattooed people still have to face them on occasion. I’ve had tattoos for four years, but my first one was always covered up due to its location. This was intentional because even though I was ready to get tattoos, I wasn’t quite ready to hear my mother’s commentary about it. 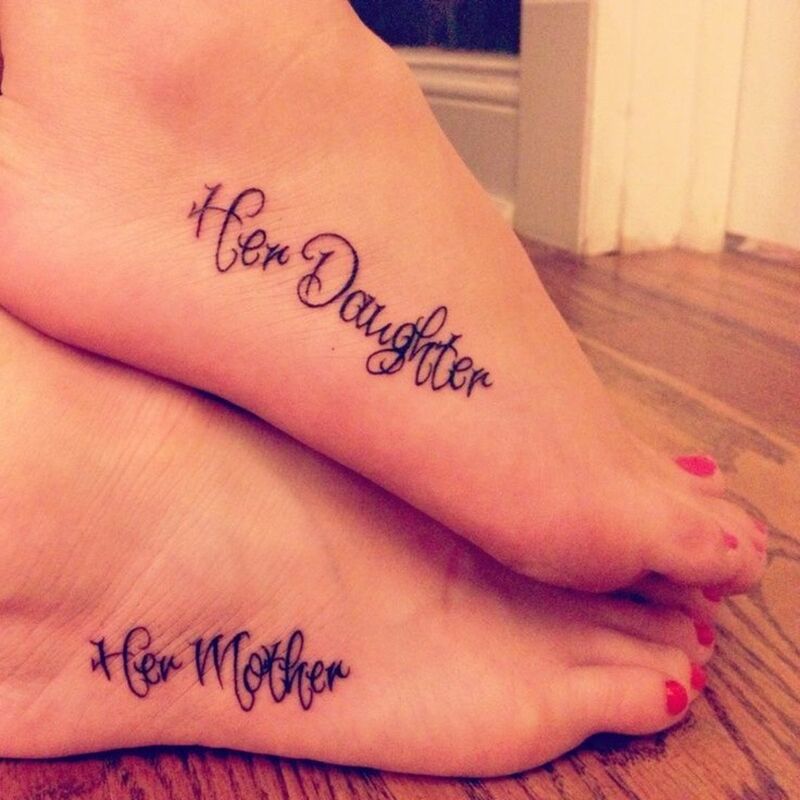 My mother isn’t completely judgmental of people with tattoos as long as those people are male. Apparently, they’re only trashy on females in her opinion. Earlier this year though, I decided that her issues with tattoos on women were her issues and not mine so I get my second tattoo in a visible area with option to cover it up for work if need be. My best friend from high school has several tattoos and after her father discovered them, he stopped speaking to her. We understand that body art isn’t for everyone and not everyone will like it or agree with it, but there is no good reason to cut ties with a loved one over tattoos. That’s ridiculous. It’s that individual’s body. 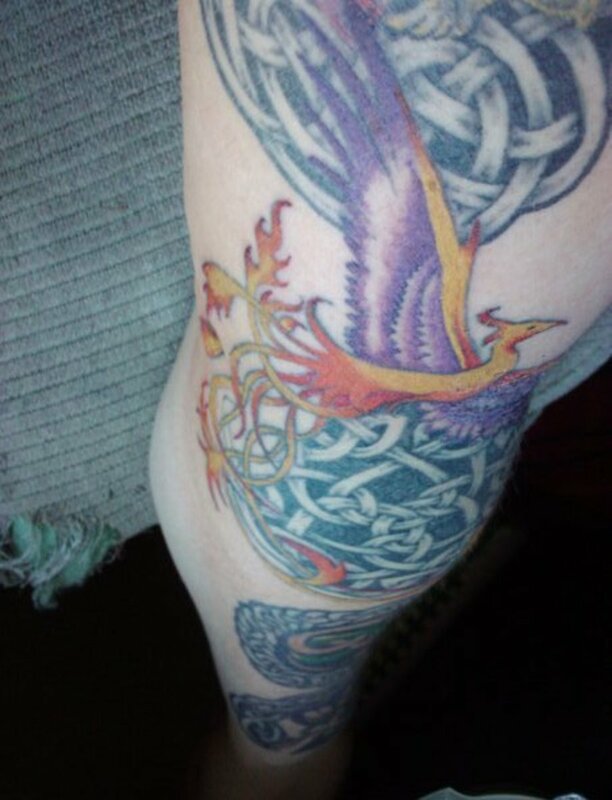 My uncle didn’t cut ties with my cousin, but when he found out about her tattoos (that she bought with her own money as an adult), he left the house saying “it’s all going to hell in a handbasket!” and slamming the door on the way out. I’ve never judged people who don’t have tattoos because that’s their body and their choice. Aside from my mother, I haven’t personally experienced any negative reactions to my tattoos. My workplace has been really laid back about it. In fact, a few of my coworkers have asked about them and the stories behind them. Complete strangers have occasionally stopped me when I’m out and about to ask about them and I love telling the stories. 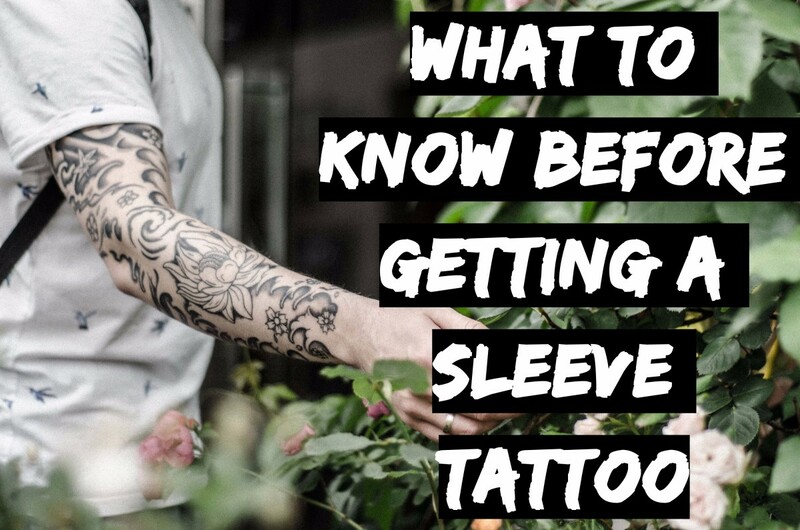 Even though my experiences have been largely positive, the bottom line is these stereotypes exist and oftentimes advice from tattooed people include caution about choosing locations on the body for tattoos with respect to one’s profession. You know, just in case, one’s workplace frowns on visible tattoos. There’s still a lot of work to be done in breaking down these stereotypes. What needs to be understood about the tattooed population is that we are like any other group of people (if we even want to be lumping people into groups); there are a lot of good ones and there are some bad ones. Stereotype: People with tattoos are less intelligent than those who don’t and are less professional. Well, my best friend is a Medical Assistant. My cousin, who has three tattoos, has two degrees in the sciences and has a Mensa level IQ. I have a B. S. in Psychology and am working on my Master’s. I’m pretty sure there are many more very intelligent individuals out there sporting tattoos. This whole idea that people with tattoos are less intelligent is ridiculous and completely unwarranted. As for less professional? Hardly. I do my job to the best of my ability, dress professionally, and continue striving to improve and contribute in any way I can. People with tattoos have dreams, ambitions, and goals just like everyone else; and just like everyone else, they strive to meet those goals. 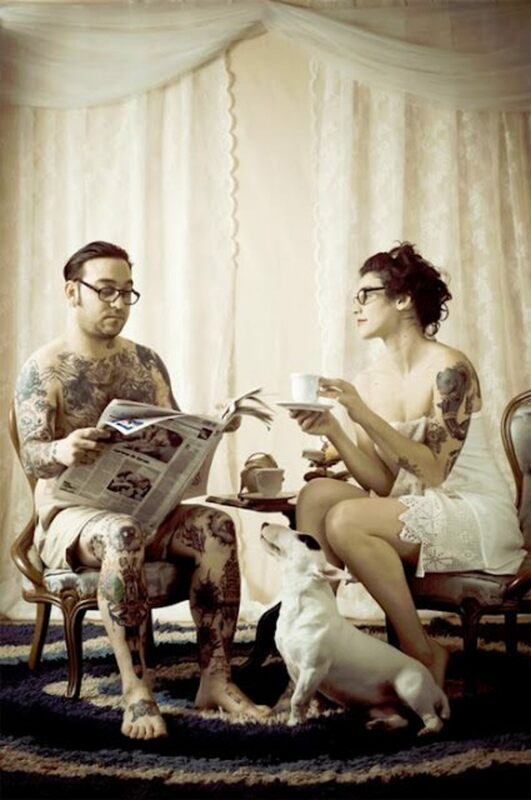 Stereotype: People with tattoos are more likely to do bad, deviant, or rebellious things. I’m sure there are some tattooed people out there who do less than stellar things, but I’ve worked as a Corrections Officer before and I’ve seen plenty of people without ink enjoying an extended stay in the jail I worked at. My best friend did do a few rebellious things when she was a teenager and a young adult, but now she is a devoted mother of five and a Medical Assistant. Her youngest child is actually her sister’s kid whom my best friend adopted because her sister was too drugged out and a mess to take care of her. 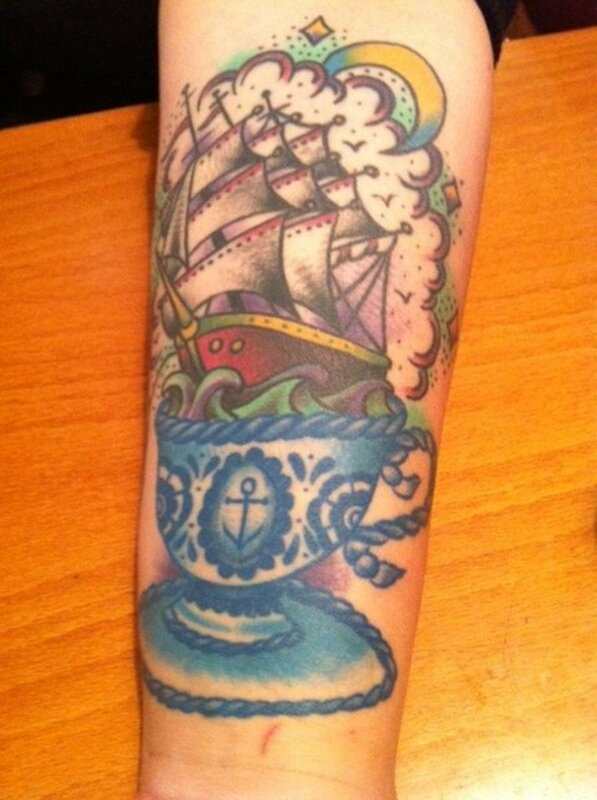 My brother has a tattoo and he’s probably one of the most straight laced, upstanding guys I know. Again, like every group there are good eggs and bad eggs. Stereotype: Tattooed people live unhealthy lifestyles. I don’t even drink coffee, much less smoke, drink heavily, do drugs, etc. I don’t even stay out late. Now my stepmother has done all of these and she has not one tattoo. So you just never know. Don’t judge people by their looks or their ink. 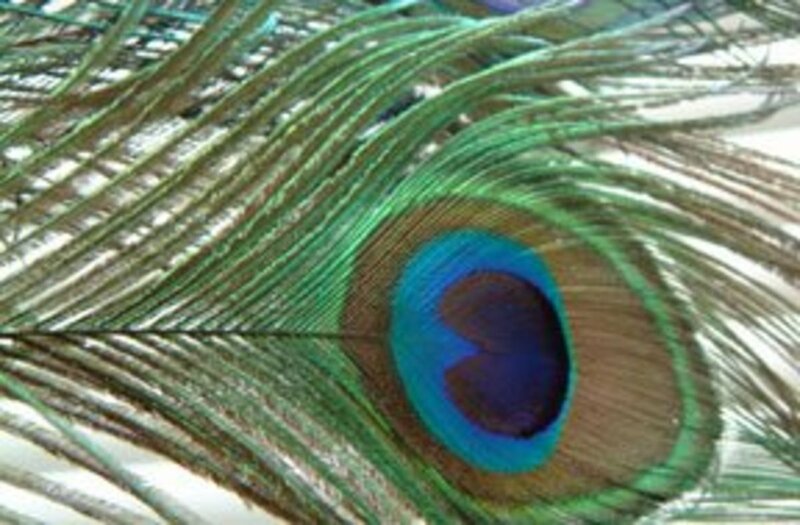 Especially don’t judge someone’s looks like it is some crystal ball into their character. That’s messed up. The problem with these stereotypes is that because of them, it is often difficult to get people to do any research and open their minds to new information. Perceptions may be real, but that doesn’t mean they’re right. It seems there may be a lack of understanding about why people get tattoos, who gets tattoos, and the whole tattoo process. It’s like the perception seems to be that only people who don’t care about themselves or don’t think about their lives a quarter century in the future are the ones who get tattooed and that the tattoo process is dirty and unhygienic. Reputable tattoo shops often have to be certified depending on state laws (in the US anyway) with regard to sanitization and sterilization of equipment. Inspections and permits for tattooists may also be required. As for who gets tattoos? It seems these days that people from all walks of life are getting tattoos. 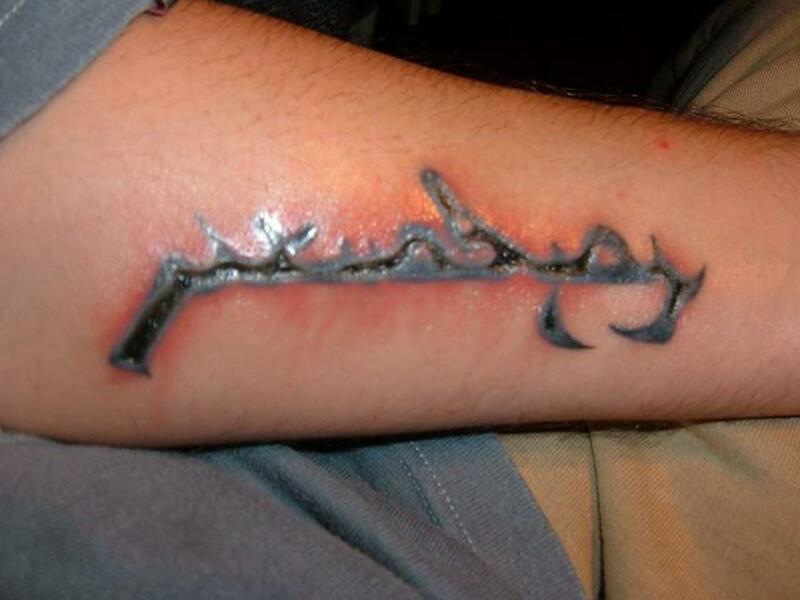 A lot of people get tattoos of something meaningful to them, something they want to carry around with them forever. That was the reason behind both of mine. Neither was an impulse decision for me. They’re not always a symbol of rebellion like a lot of people seem to think. I suppose it could be about that for some people, but for the majority, I doubt it. All I’m suggesting is that before judging someone who has a tattoo based on their tattoo alone, stop and try to get to know that person first. The majority of us don’t bite, have goals we’re working toward, and are caring, productive members of society. Tattoo Psychology: Art or Self Destruction? Modern-Day Social Branding | Reef Karim, D.O.